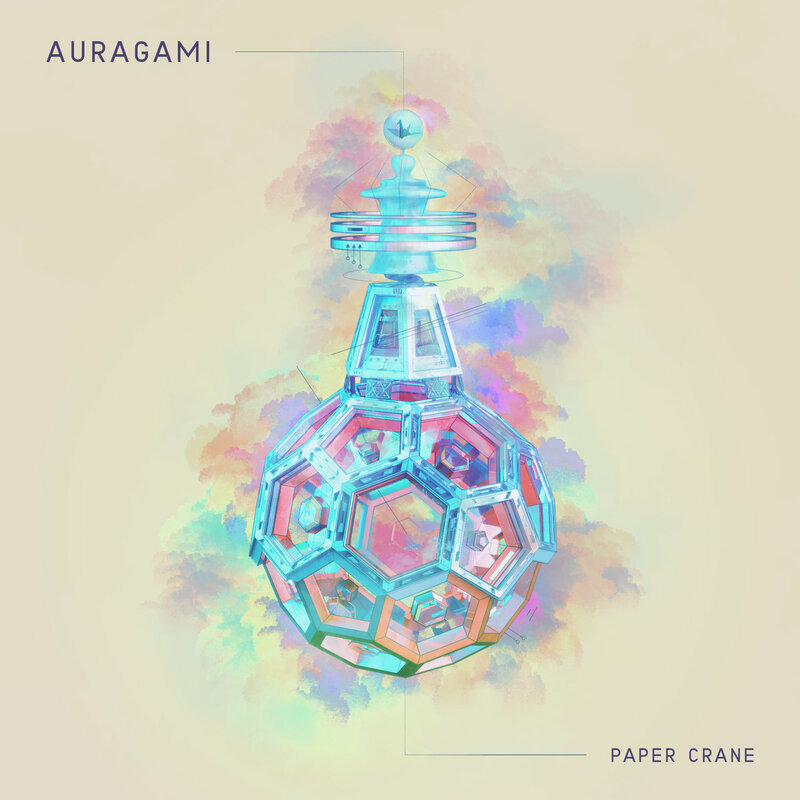 Auragami is the latest and greatest compilation from the powerhouse collective Paper Crane. Auragami is full of amazing songs from artists such as, Metsä, Madnap, Omniboi and many others. The first track we are greeted with is a collaboration by Tofuku and Naisu called “Individually”. This track begins the compilation a somber and melancholy feel, with spacey vocals from Tofuku and a smooth rhythm from Naisu’s rapping. One of the many tracks that stood out among the rest was Omniboi’s “Catching Up,” a smooth yet bouncy track. 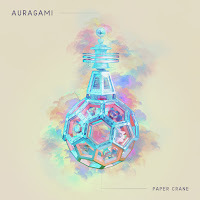 Paper Crane's Auragami is definitely worth the checkout! Also, catch Paper Crane's New York show on January 13th! Details here!